Sheikh Abdullah bin Bayyah’s influence is derived from his scholarship, piety and preaching. Uniquely, all of the different sects and schools of Muslims respect him as a scholar. A testament to this is the notable fact that whilst he is not a Salafi, the Saudi government promulgates his fatwas as authoritative. He is an instructor at King Abdulaziz University in Jeddah and was the deputy head of the Union of Muslim Scholars having previously been a Judge at the High Court of the Islamic Republic of Mauritania and the Head of Shariah Affairs at the Ministry of Justice. Education: Sheikh bin Bayyah was raised in a household famous for its scholars, and his Sheikh Mahfoudh bin Bayyah, was the head of the Conference of Mauritanian Scholars established after the country’s independence. Sheikh bin Bayyah studied in the Mauritanian centres of learning known as Mahadhir, in which all the sacred sciences were taught including: jurisprudence, legal theory, syntax, language, rhetoric, Qur’anic exegesis and its auxiliary sciences, and the science of Prophetic tradition. Diplomat: As a member of the International Islamic Fiqh Academy or Al Majma’ al Fiqhi of the Organization of the Islamic Conference, Sheikh bin Bayyah is at the forefront of the legal arm of a dynamic organization with a permanent delegation to the United Nations. Author: Having written numerous texts, Sheikh bin Bayyah’s scholarly explorations have gone global through speaking engagements that draw crowds of tens of thousands. He has spoken at length about the endurance of the Islamic legal tradition and also written extensively on rulings for Muslims living as minorities in foreign lands, or fiqh al aqaliyaat. Activist: In June 2013, Sheikh Abdullah bin Bayyah visited the White House where he met with senior advisers and aides to President Obama. He called for the protection of the Syrian people and the Muslim minority in Myanmar. Also, he met with Bill Gates during the Global Vaccine Summit in Abu Dhabi in April 2013. He recently initiated the ‘Muslim Council of Elders’ which embraces leading scholars (including the Sheikh of Al-Azhar), and presided over a large gathering of religious scholars at a forum entitled ‘Forum for Promoting Peace in Muslim Societies’. 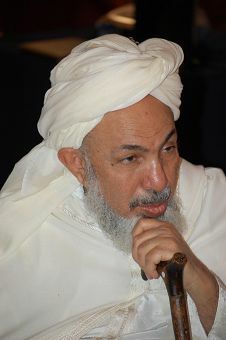 The Marrakesh Declaration: Sheikh Abdallah bin Bayyah led around 250 Muslim religious leaders, in addition to approximately 50 non-Muslim religious leaders, in a three day summit in Marrakesh entitled: ‘The Rights of Religious Minorities in Predominantly Muslim Majority Communities: Legal Framework and a Call to Action’.  The summit used the original Charter of Medina, drawn up by the Prophet Muhammad (PBUH) himself, as a basis for addressing the current crisis of religious minorities in parts of the Muslim world. With extremists committing violence in the name of Islam against other religions, as well as against most Muslims, it was necessary to voice the position of normative Islam vis-à-vis religious minorities through a gathering of its leading scholars. The summit concluded with the release of the 750 word Marrakesh Declaration (see page 123). 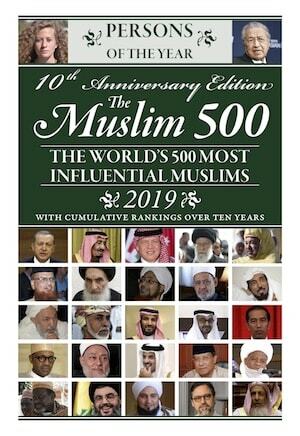 90 thousand – Muslim scholars found in the International Union of Muslim Scholars.